For some strange reason, I grew up never big on water. I liked sodas, juices, and milk but not water. As a result, while in college, this began to take a toll on my body. Not only was my skin dry but I was always tired, and if something was going around campus I was sure to catch it. Being dehydrated can lead to many pitfalls, especially since water is the main constituent of the body (60% of body weight is water) so if you are missing large amounts (or even small amounts) obviously it is not a good thing! When I was a physiology student, I remember taking my blood pressure for a lab and seeing the result was something like 98/62 and yes, this is low. Average blood pressure is 120/80. This was one effect of my poor hydration. Anyways, the important thing is we need to stay filled with water! So what is the best way to do that, especially when working out and living a fast pace life? 1. Drink 16 oz of fluid 2 hours before your workout. This should not be caffeinated, carbonated or sugar loaded drinks. Therefore stick to water. 2. Every hour, you work out drink 20-40 oz H2O. Did you know that you lose water not only from sweating but also just from breathing? And the harder you breathe the more water loss you will experience. 3. After the workout, drink 20 oz of water for each pound of weight you loss, sorry no immediate fat loss, that decreased reading on the scale is a loss of water. 4. If you are working out for long periods of time drinking a sports drink (Gatorade) that has sugars to help replace glycogen and also has electrolytes. Many sports drinks are a little too loaded with electrolytes and salts so I typically promote 2/3 sports drink and fill the rest with water. 5. For shorter workouts that last less than 1 hour still drink water! No matter the length you are still pushing your body so stick with bottled water for post workout cool down. 6. Drink an average of 96 oz of water a day- that is equivalent to 3 quarts (a tip: 4 quarts = 1 gallon). This sounds like a lot but trust me it is easy. As someone who never used to drink water, I now keep water bottles in my fridge that allow easy access and I have gotten rid of soda and sugary fruit juices al together. I walk around work with a water bottle that I fill up every 2 hours or so. The biggest thing is you have to be conscious of the idea to drink more. Your body will thank you! And the results will show in your performance, energy, and you get to say goodbye to dry, flaky skin! 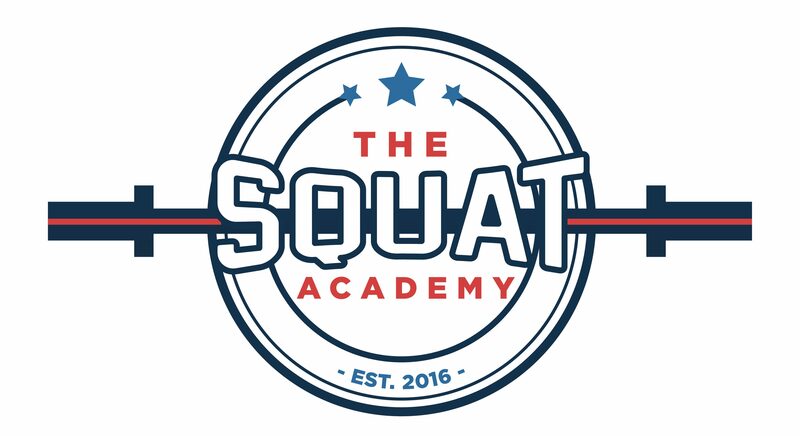 For more such useful tips, please visit our website Thesquatacademy.com where personal trainers Staten Island will help make your body healthy and fit through their useful tips.